My experiences with Jay and Jill Keegan are rated “five star” in all categories - local knowledge, process expertise, responsiveness and negotiation skills. Jay was the realtor for my husband and I when we bought our townhouse to be near my parents when visiting in Stuart. He treated us with patience and respect. When it came time to sell my parents’ home, I contacted Jay because I needed his professional expertise. A big hurdle is that I live in another state, a thousand miles away. Jay and Jill communicated with often with e-mails, texts, phone calls and electronic documents. When experts were needed for estimates, quotes and repairs, Jay offered names, numbers and even made contacts. My numerous questions and those of my sisters were responded to by Jay and Jill within the day, sometimes within the hour.  In conversation with our appraiser, he stated that Jay and Jill Keegan are highly respected in the Treasure Coast area as realtors. I am grateful to both of them for the time, energy and attention showed to me, my husband a family. Jay Keegan is awesome! Jay worked with me for the better part of a year to finally find me a home on the Treasure Coast. Great knowledge of the local area and very active in community service. I will definitely call Jay for future real estate needs! Thank You Again Jay Keegan! !